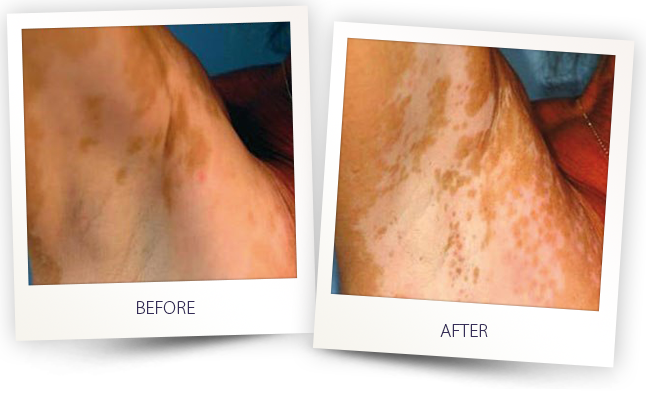 A common misconception is that there is “no cure” for the loss of skin pigmentation associated with Vitiligo. 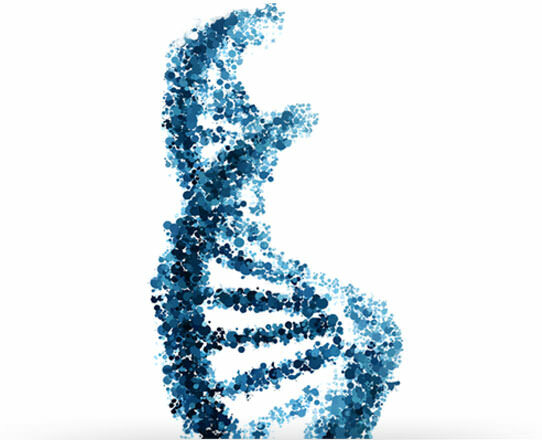 Harnessing advances in UVB technology, Alma offers a highly effective treatment option achieving favorable results for most patients. 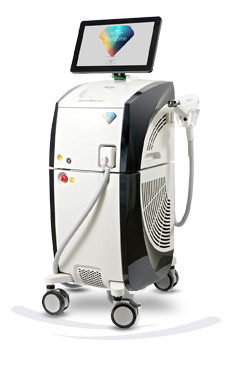 The UVB handpiece produces short pulses of 295-350nm light which has been demonstrated to successfully treat leukoderma, including vitiligo. 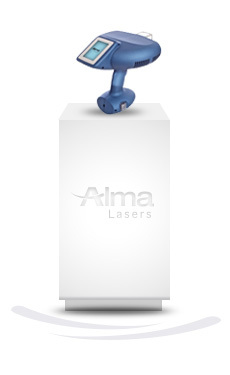 While most UV therapies require treatments that expose both the effected and healthy skin, Alma’s UVB procedures only require treatment of affected areas, which minimizes the risk of injury to the surrounding areas and significantly reduces treatment times. 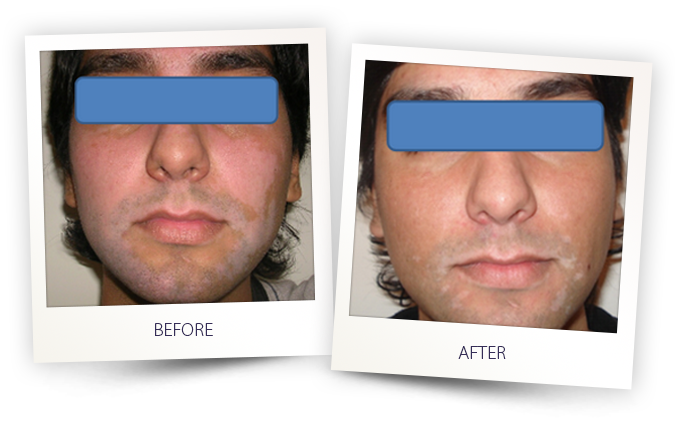 Vitiligo is a form of leukoderma, or loss of skin pigmentation. 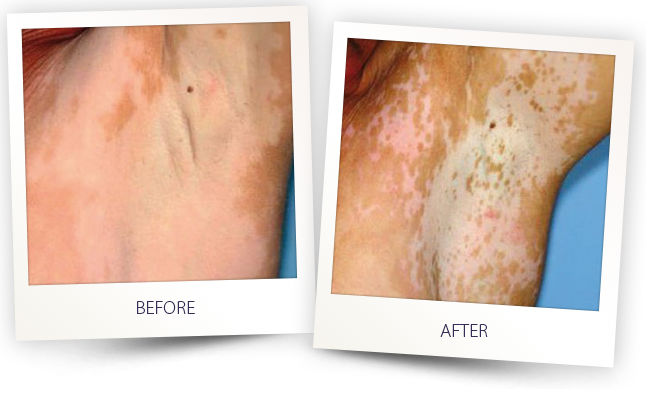 Vitiligo develops as white spots in the skin that vary in size and location. 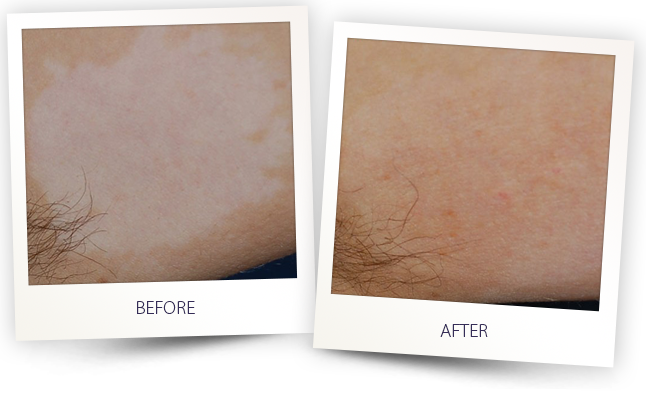 The spots occur when melanocytes are destroyed and melanin can no longer be produced. Severe trauma such as burns can also destroy pigment cells. 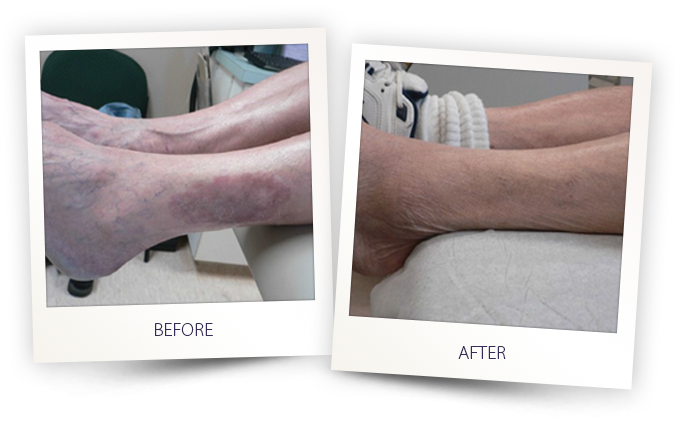 Stretch marks, acne scars, post-surgical and traumatic scars may also produce a similar loss of pigment.